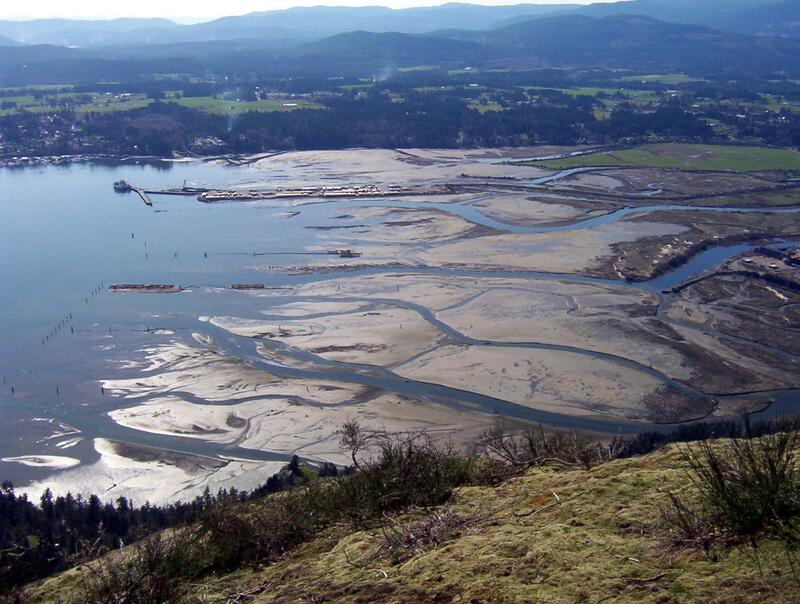 Located in beautiful Hecate Park at the west end of Cowichan Bay Village, the Nature Centre offers opportunities for visitors of all ages to learn about the estuary, the bay, and the watershed through informative interactive exhibits and fun hands-on activities. School programs and interpretive programs for other groups can be booked at any available time. We also offer weekly summer science camps, and host films and other special events including facility rentals. The Cowichan Estuary Nature Centre offers exciting volunteer opportunities for adults and youth. These include; nature interpreters when the Nature Centre is open to the public for visitors, educational program leaders, participating in monthly bird counts, working on ecosystem restoration projects, creating and maintaining displays and equipment, and many other volunteers roles needed by all non-profits. Rod Carswell (Cowichan Land Trust Board), Tracy Fleming (Cowichan Tribes), Graham Gidden (CVRD Parks), Cheri Ayers (Cowichan Tribes), Guy Johnston (Fishermen’s Wharf Assoc), Nan Goodship, Carol Hartwig (CVNaturalists), Norm Olive (CVRD Project Manager), Erin Ward, Shari Willmott, Vanessa Elton, Madeline Southern, and Dwight Milford.